Laura studied Civil Engineer in the University of Costa Rica and got a masters degree in Hydropower Development in the Norwegian University of Science and Technology, in Trondheim, Norway. She also carried out studies at the Central American Institute for Public Management (ICAP). She developed her professional career at the Costa Rican Institute of Electricity (ICE), where she was involved in a highly multidisciplinary environment. For 26 years she worked in hydropower development, studying projects at different stages, including pre-feasibility, feasibility, hydraulic design and supervision. She has also contributed to environmental impacts assessment for transmission lines and hydropower projects, and has worked in geothermal projects. Since 2015, Laura has been the Director of the Secretariat of the Energy Sector Planning. 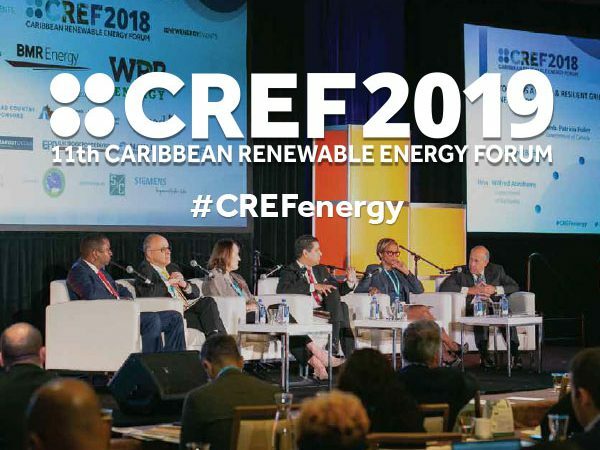 This unit is in charge of developing energy policies, plans and programs for the Minister of the Ministry of Environment and Energy, and for coordinating actions within the Energy Sector. Developing the National Energy Plan and its monitoring are core activities for the Secretariat. 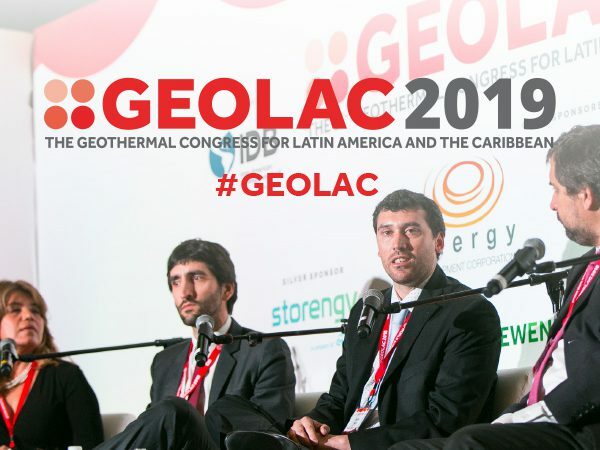 Laura is the National Coordinator representing Costa Rica in the Latin American Energy Organization (OLADE) and works in other regional energy initiatives.